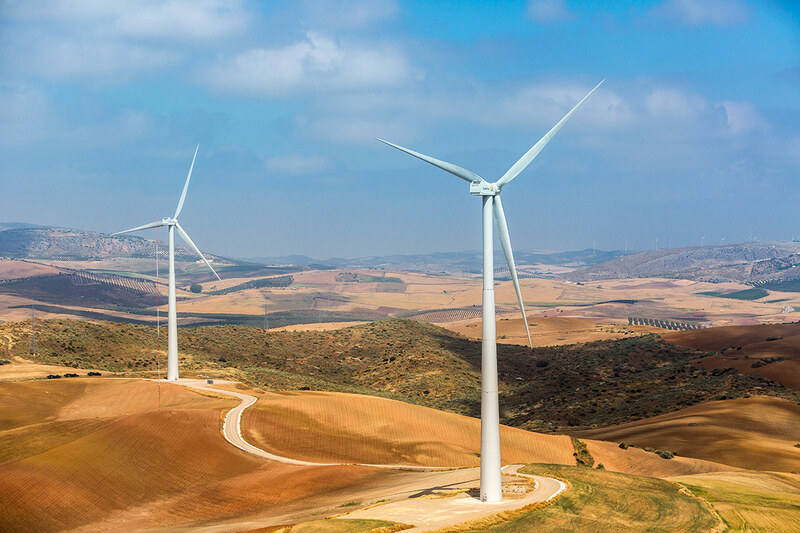 The auction resulted in contracts for €43/MWh, the maximum discount rate allowed under the Spanish tendering system. This is the lowest level ever awarded in an onshore wind tender in Europe. 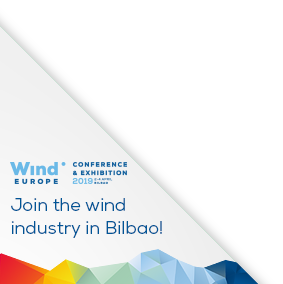 « WindEurope encourage Lithuanians to pursue their ambitious plans for wind.